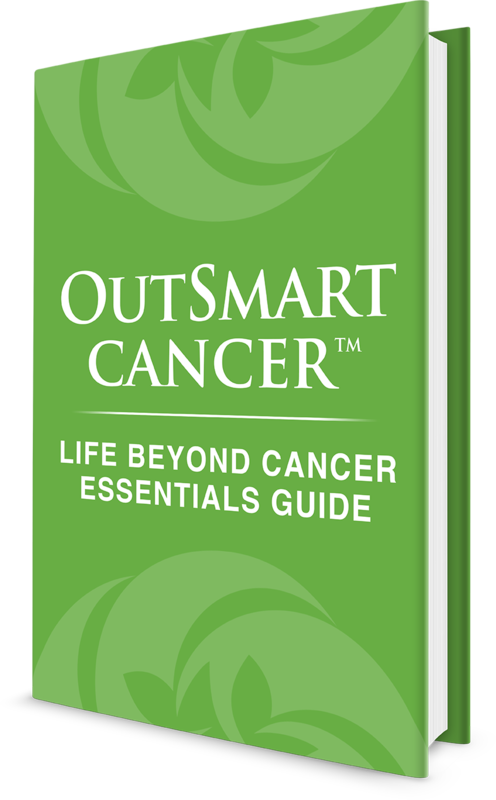 OutSmart Cancer™: Life Beyond Cancer Mastery. Health. Vitality. Longevity. Live Long. Live Well. Live Worry Free. Worried about cancer returning? Wanting to do everything possible to have peace of mind, live a long life, stay healthy and cancer free? Get ready for your long and healthy life beyond cancer! Gain peace of mind. Stop worrying about your cancer returning. Take control of your health and your destiny. Live long. Live well!